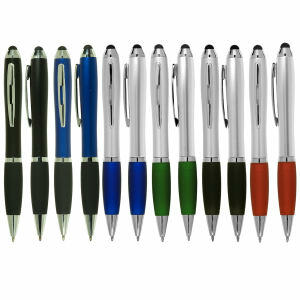 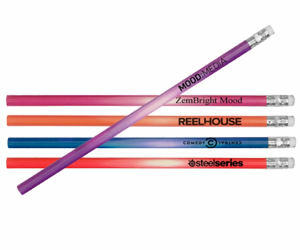 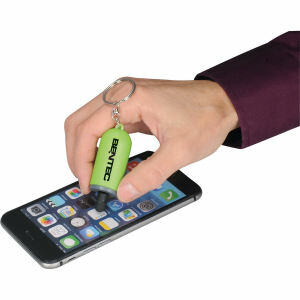 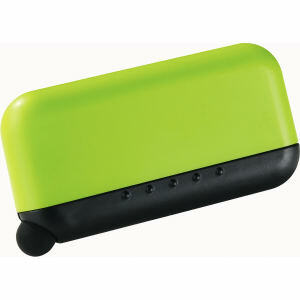 Promotional writing implements at IASpromotes.com are waiting to be personalized for your marketing needs. 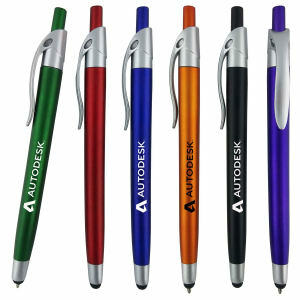 Find various writing instrument related promotional products here, including memo pad and pen sets and specialty pens and pencils. 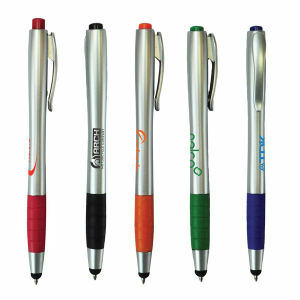 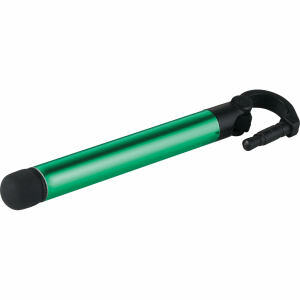 If you could not find the promotional pen or pencil item that best suits your brand, then you will probably find that promotional product here. 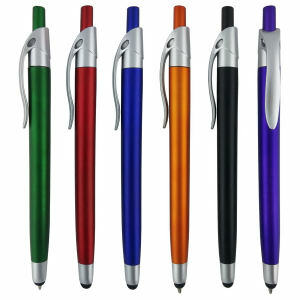 IASpromotes.com ensures that we stock all different types of promotional writing implements and accessories that are on the market. 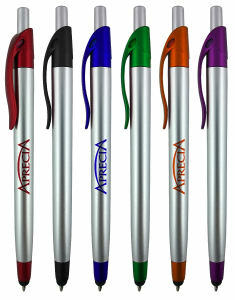 If you need help finding or personalizing the perfect promotional product with your company name, logo or slogan, feel free to contact us with questions any time!